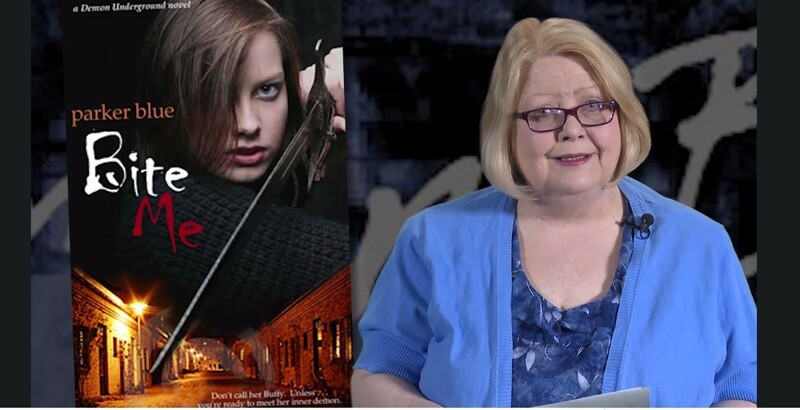 Colorado author, and Pikes Peak Writers member, Parker Blue was recently invited by Pikes Peak Library District to talk about her Demon Underground Series, an urban fantasy for young adults featuring eighteen-year-old Val Shapiro and her telepathic hellhound, Fang. She is featured as part of the Teen Booktalk series. SWEET! Oh, this is way cool! Congrats, Pam!